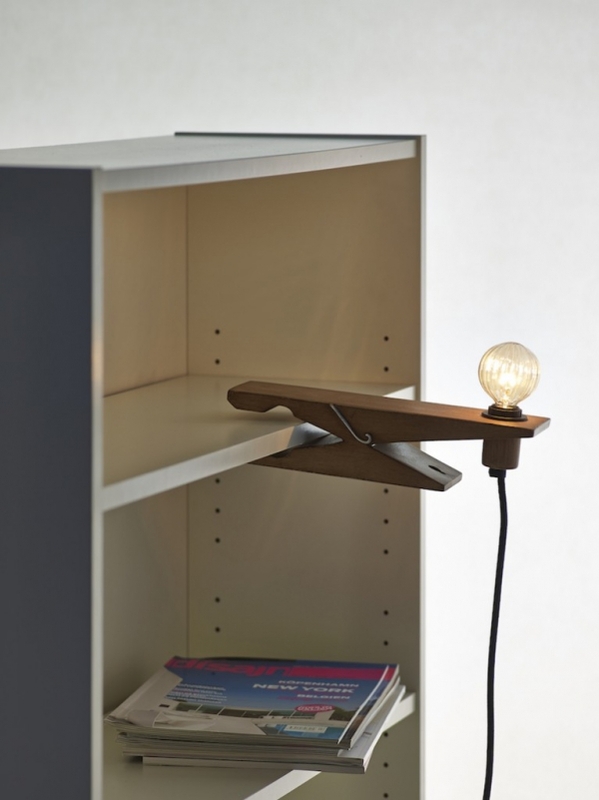 The Clamp Lamp is an ingenious invention that seems to merge 2 well known household items together to form an even more useful household item with a fun look and definite appeal. 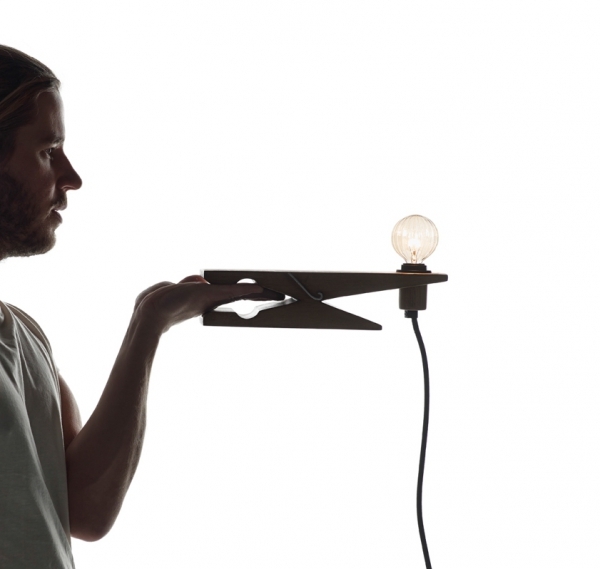 Ola Giertz designed the Clamp Lamp for Oriva, which is a popular Swedish lighting company. 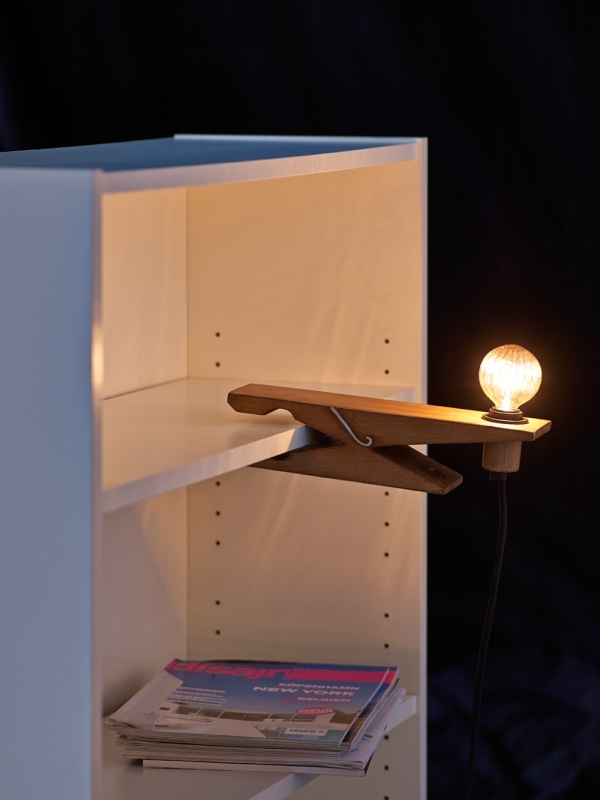 Based on a clothes pin or clothes peg the Clamp Lamp can be used almost anywhere in the home. 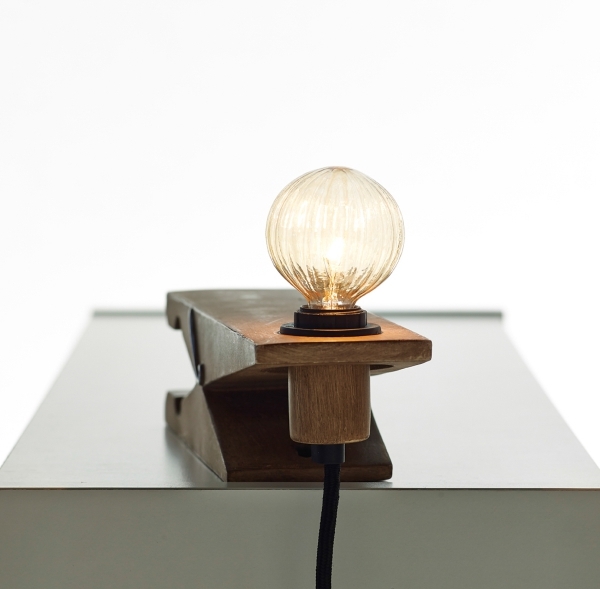 The Clamp Lamp is made from wood so will fit in well with any home décor scheme, it’s versatility is the key to the success of this pretty lamp. 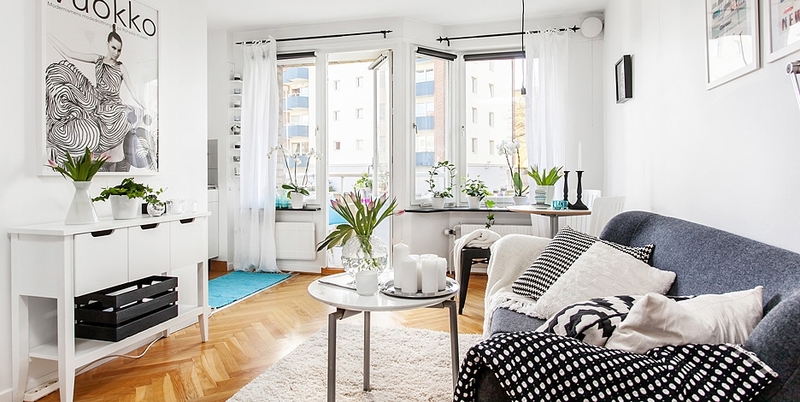 Clamp it to a table, headboard, shelves or even your curtains – as long as there is a power outlet the clamp lamp can be used. This lamp would make a great gift for a teenager or just be a great conversation piece to have around the house. 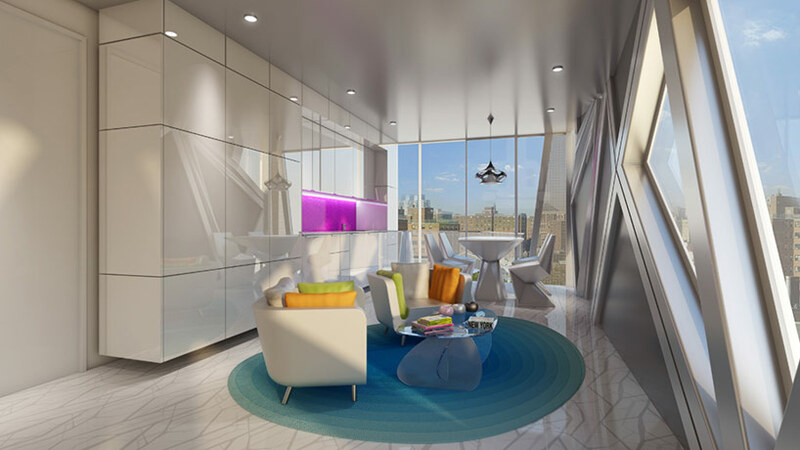 Unlike fixed lights you can brighten up any part of any room easily with the Clamp Lamp and enjoy it’s quirky design at the same time. Add a little bit of fun to your home easily with the Clamp Lamp and help brighten up your life, you won’t be disappointed.